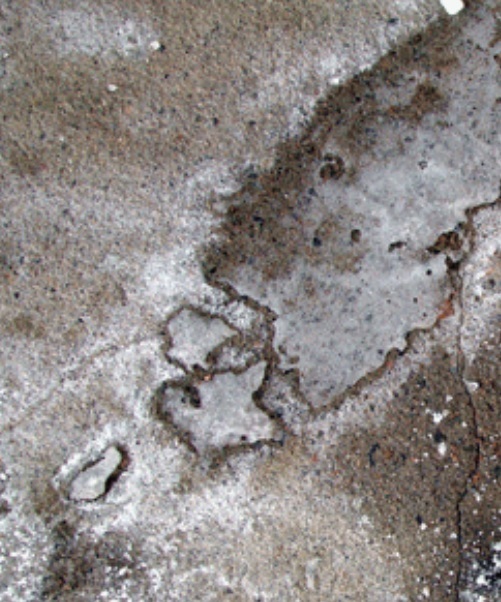 Does deicers result corrosion to concrete? The answer is no. so you are thinking why we are discussing this topic as they produce no corrosion. We are missing few words that are “right use” of deicers. Here the frequently used term rock salts used as deicers are nothing but sodium chloride . This fact should be noted that when both are in dry condition, they do nothing harm to concrete surface. These deicers work by forming brine coming in contact with moisture. These brines penetrate through ice toward its surface, spread out and melt ice breaking bond between it and ice. The melting is further accelerated by the heat (exothermic reaction) generation. We were and still now are too much dependent on deicers. We were looking for all ice to melt with deicers. This is the main misconception about deicers application. The appropriate expectation from deicers is to break bond between concrete and ice and then by manually or other mechanical means we have to remove remaining snow or ice. In case of manual removing we can use plow or shovel. 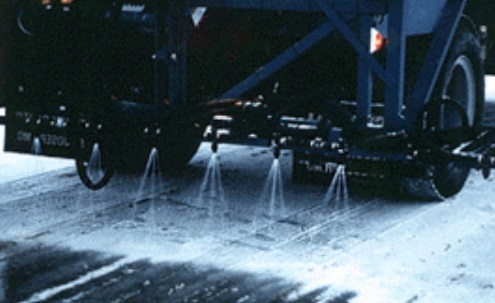 We are suggesting you to use optimum deicers. Do you know why? Biggest enemy of concrete is freezing and thawing cycles. We know that the density of water is greater than ice. So ice gets expanded resulting expansion pressure in concrete pore which may even bust concrete apart resulting spalling. The excess deicers left over concrete results speed up of freezing and thawing cycles. This accelerates this phenomena and also increases proximity of concrete to damage. So instruction provided in package of deicers that you should mechanically remove snow or ice when they loose bond form concrete. So one should always keep an eye to find out salt residue.